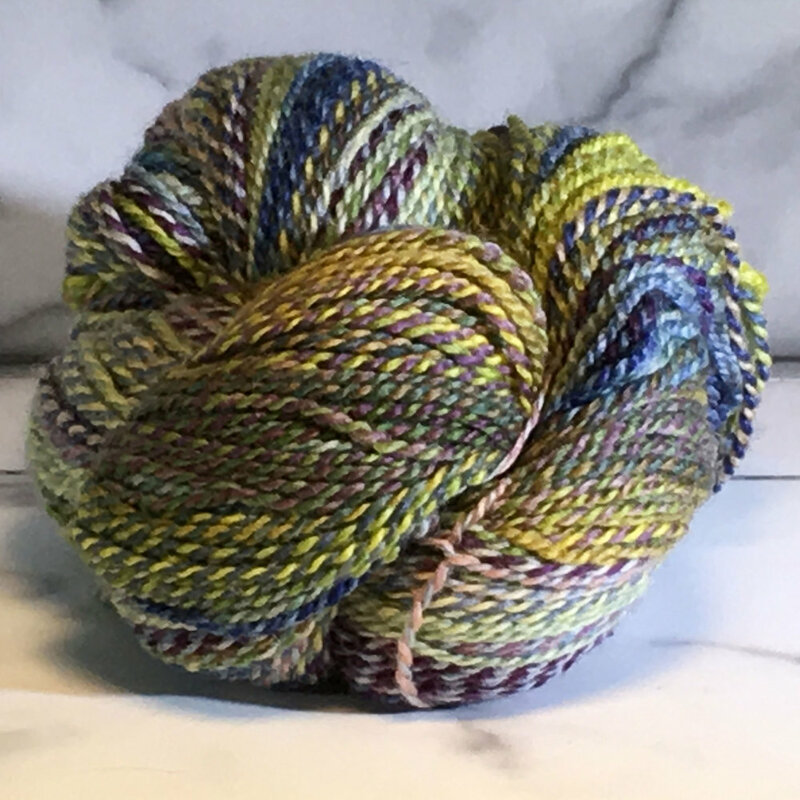 Feederbrook Farm has been passionate about yarns and fibers from the start. 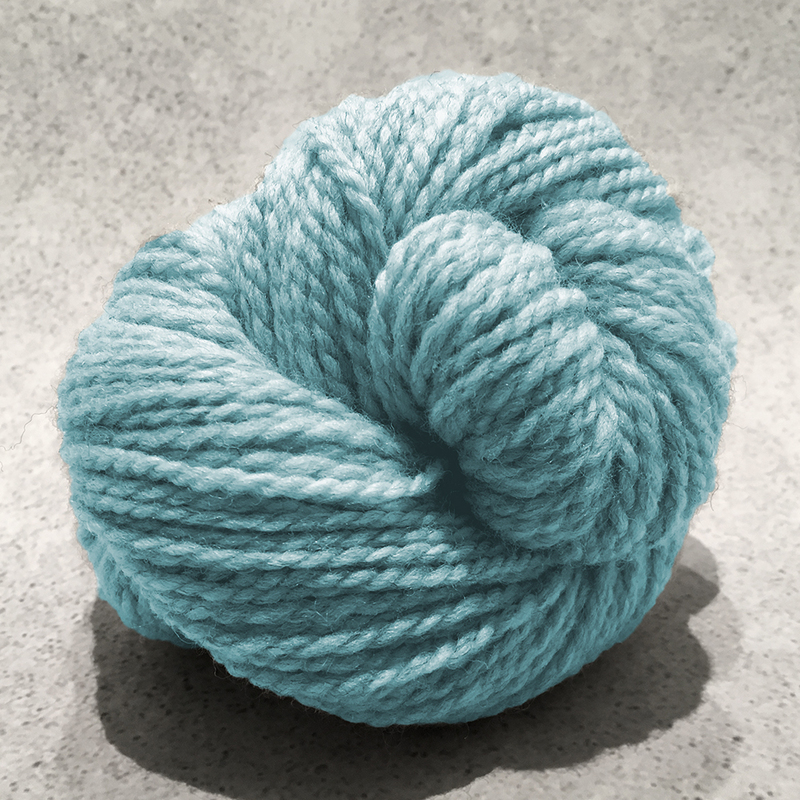 Feederbrook is known for the 2 ply DK yarn line called “Entropy”. 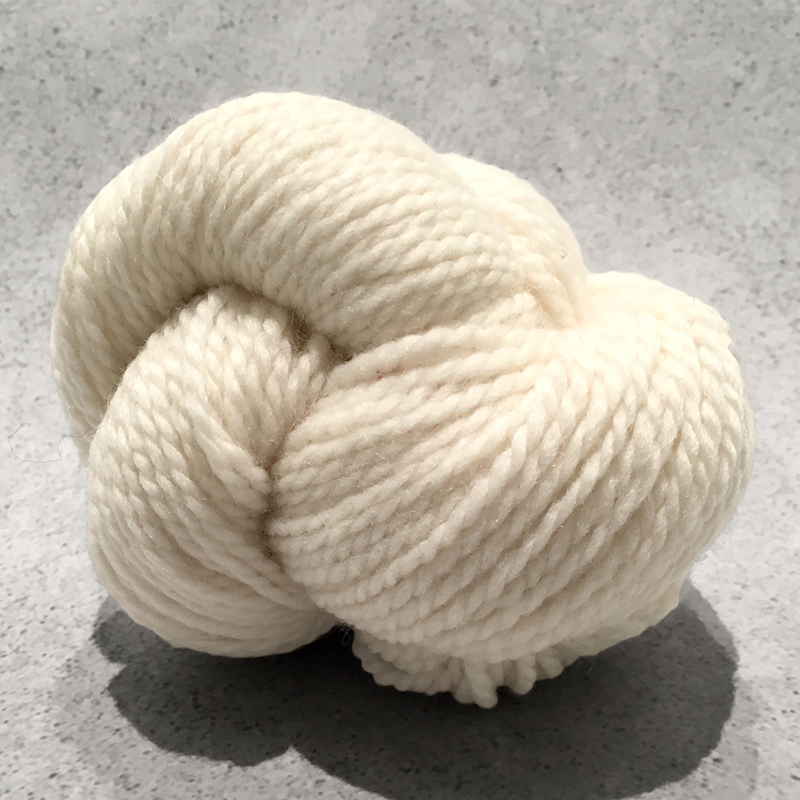 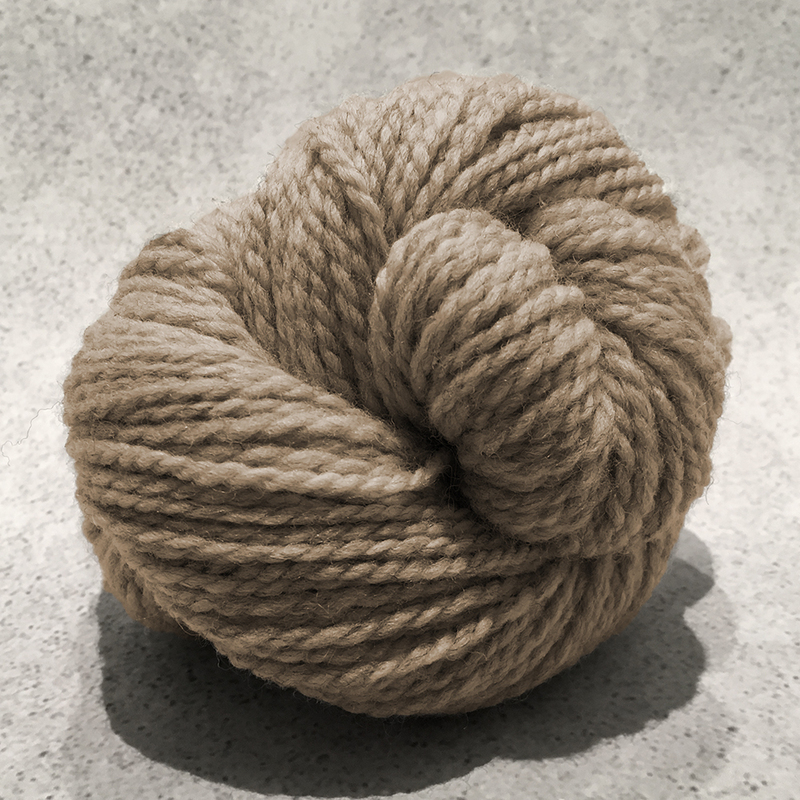 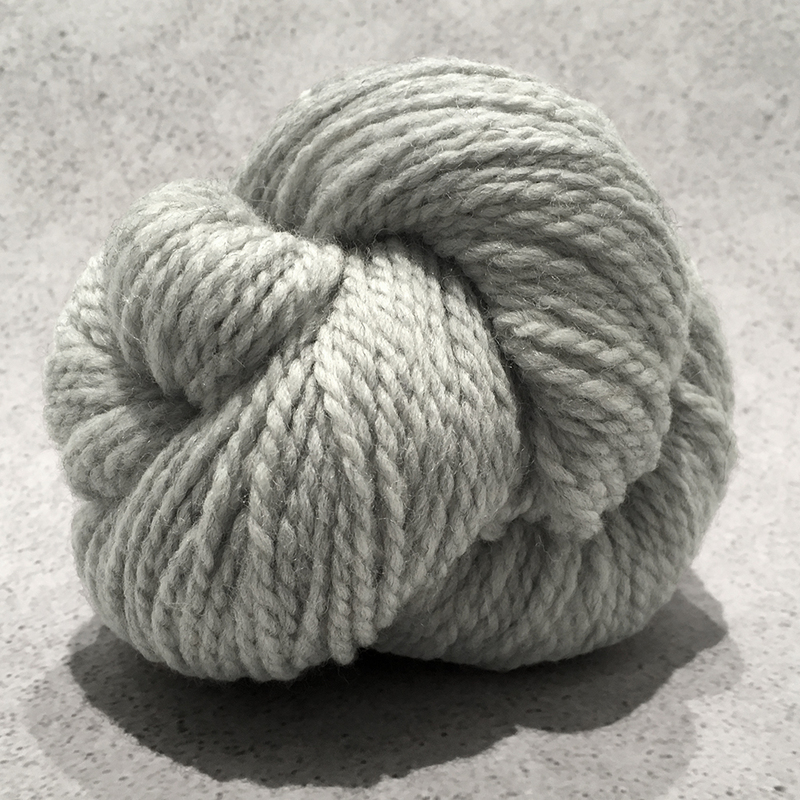 Entropy is made in Bluefaced Leicester (BFL) and designed to mimic the look of a hand spun yarn. 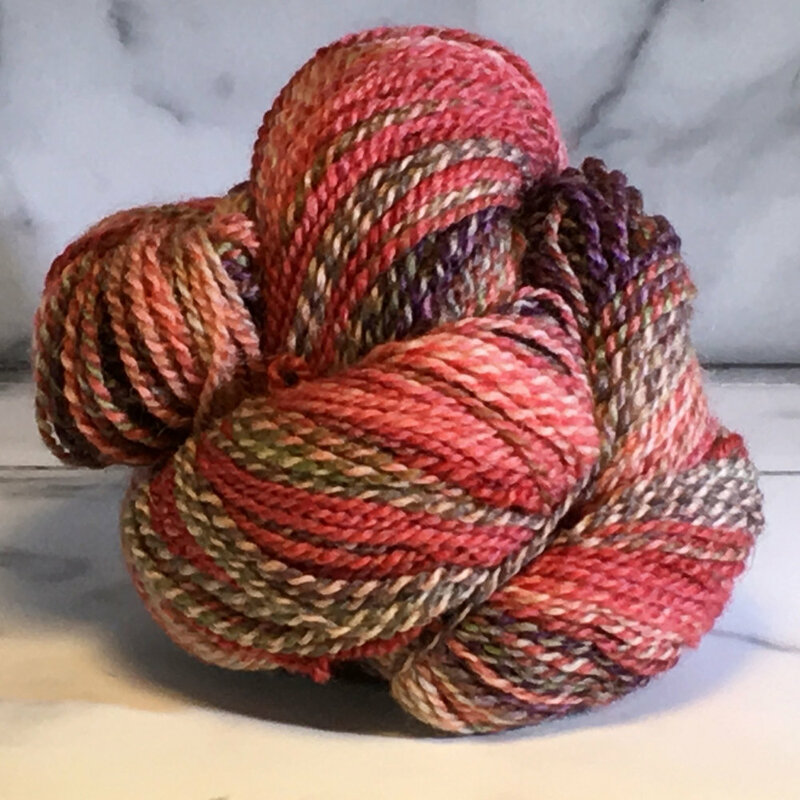 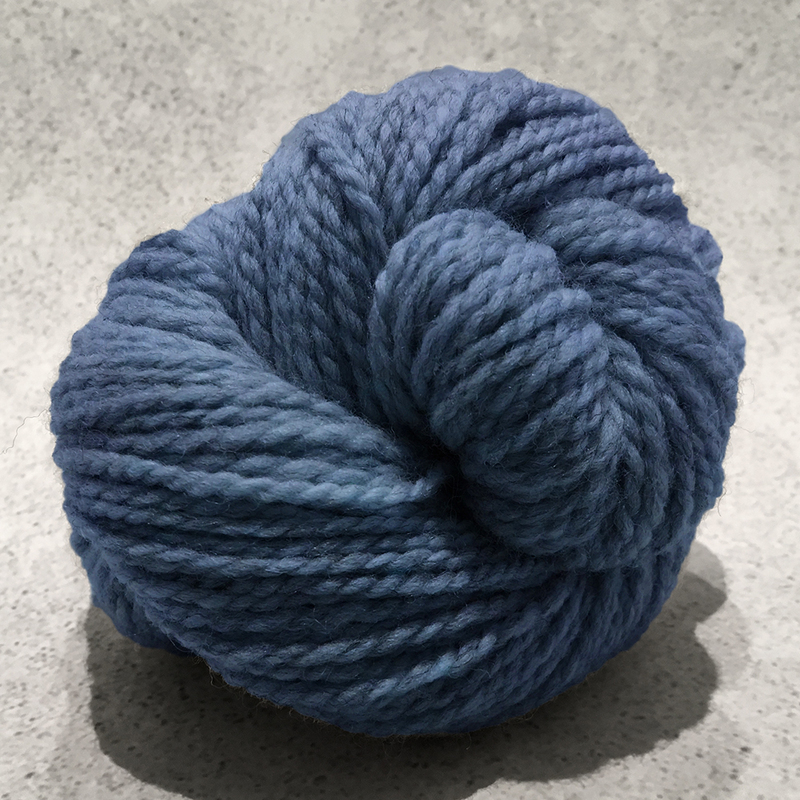 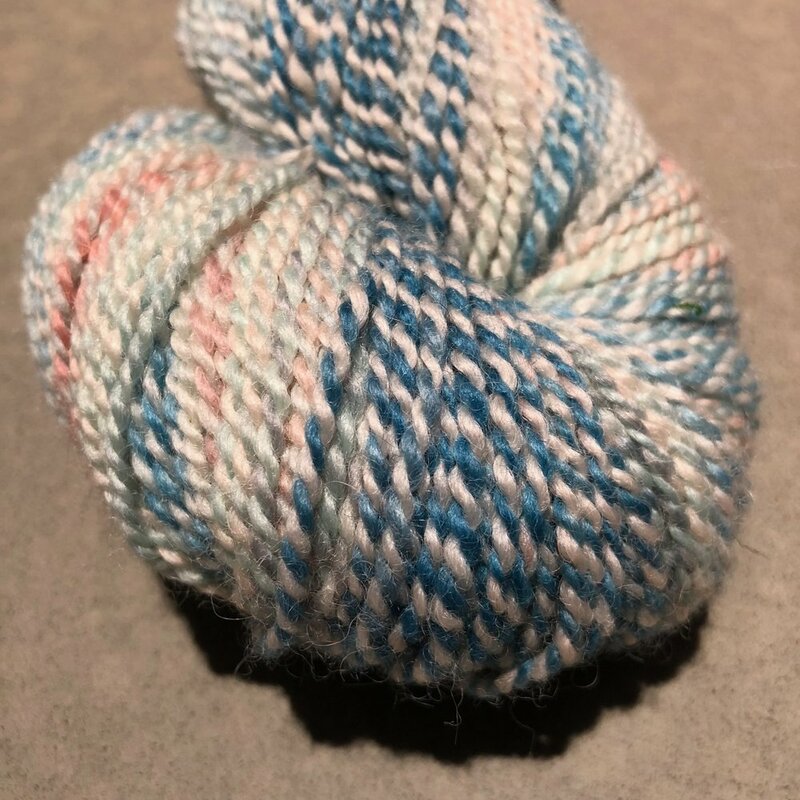 Dyed prior to spinning, this 2 ply Barber Pole has subtle color shifts that make it a unique gradient perfect for any knit, crochet, or even woven project.